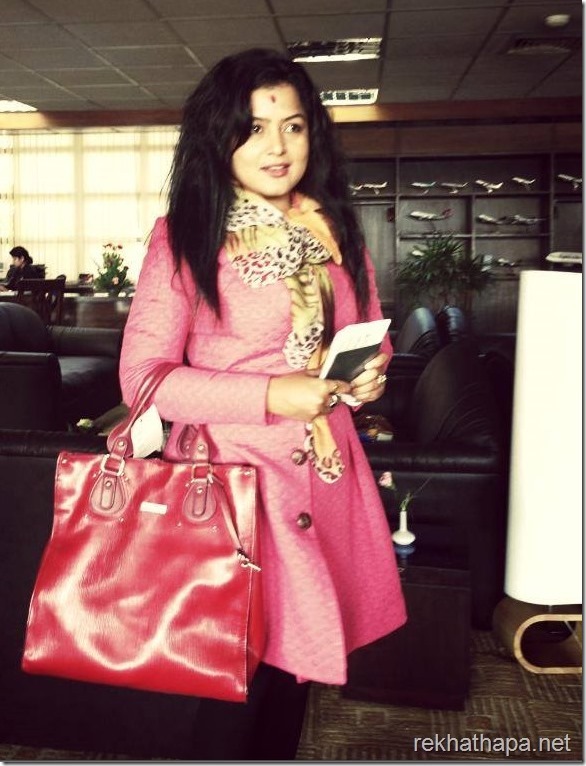 To screen Nepali movie ‘Kali’ to the Nepali people living in Hong Kong, the lead actress and the producer of the movie, Rekha Thapa, flown there on a 11:00 AM flight on December 3. The actress has left 5 days earlier for the the screening scheduled for December 8. The movie directed by Shabir Shrestha, ‘Kali’ features Rekha Thapa and Kishor Khatiwada in lead roles. The song titled ‘Slowly Slowly’ was an instant hit and the movie attracted more viewers than any other movie released in the year 2070. The movie proved that the star value of Rekha still exists and she has a lot of potential to rule the Nepali film industry in the coming days. 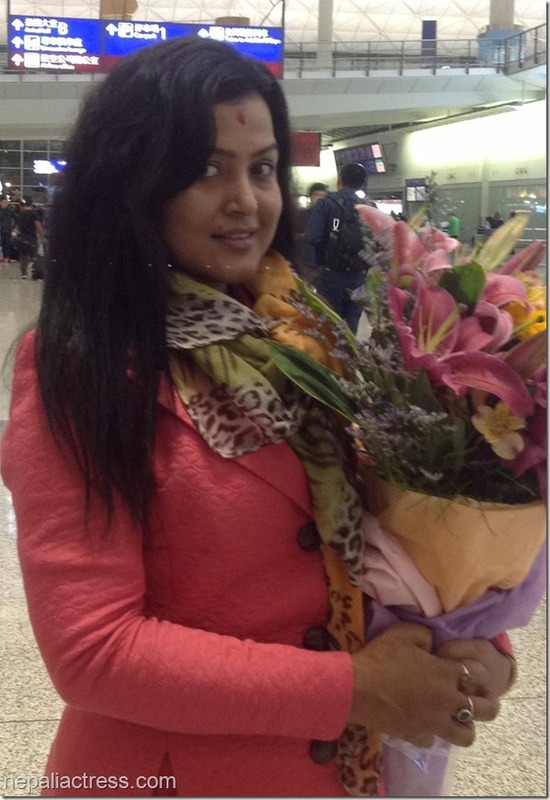 This entry was posted in News and tagged Hong Kong, Kali, Rekha Thapa. Bookmark the permalink.